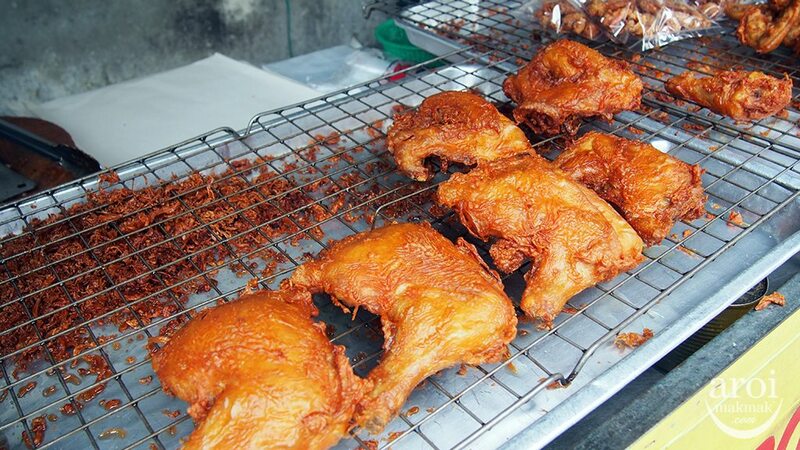 Home/Bangkok/Food/Don’t panic, Bangkok street food won’t all be gone! 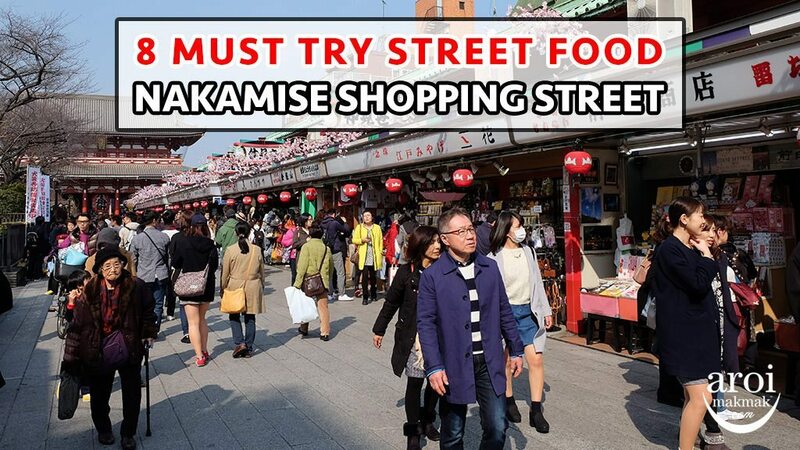 Here’s everything you need to know + 10 Must-Try Street Food! 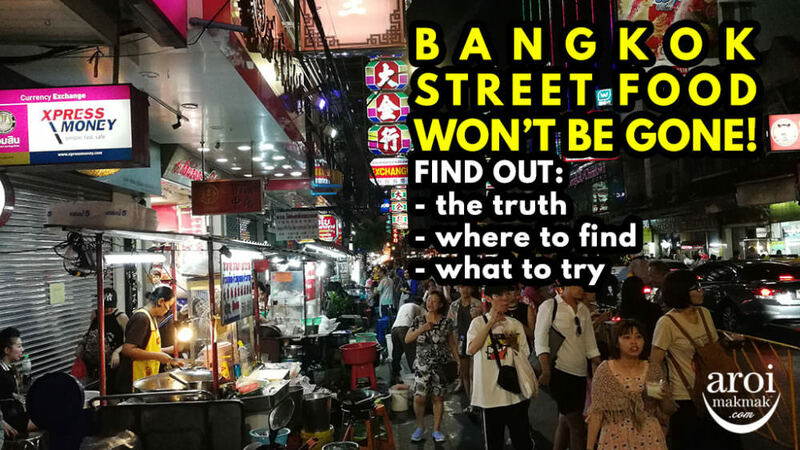 Over the past few days, you should have seen many news articles circulating, saying that Bangkok street food will be gone by the end of the year. I didn’t want to write about it since I wasn’t sure if the news were true. I asked around for updates from the Tourism Authority of Thailand and they have since responded with the “real news”! 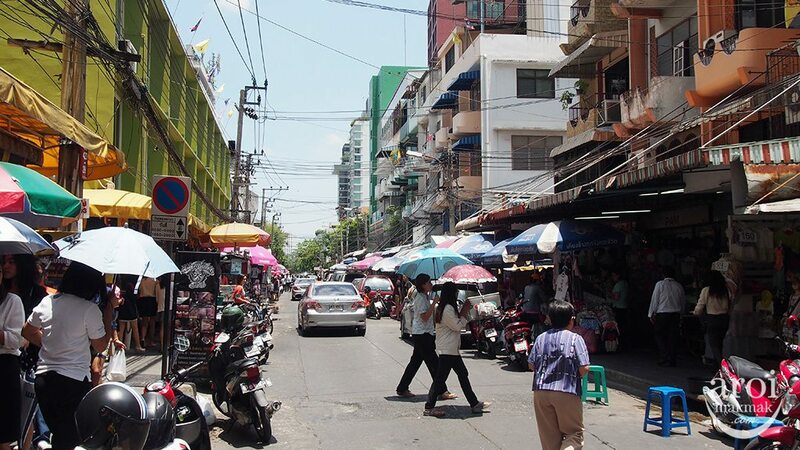 Yes, the Bangkok Metropolitan Administration did clear the streets of Sukhumvit Soi 38, Pratunam, Siam Square, Silom, etc. For the tourists, it definitely seems like a bad idea because it will make it harder for tourists to have access to street food, especially when Bangkok was just voted the world’s best destination for street food a few months ago. 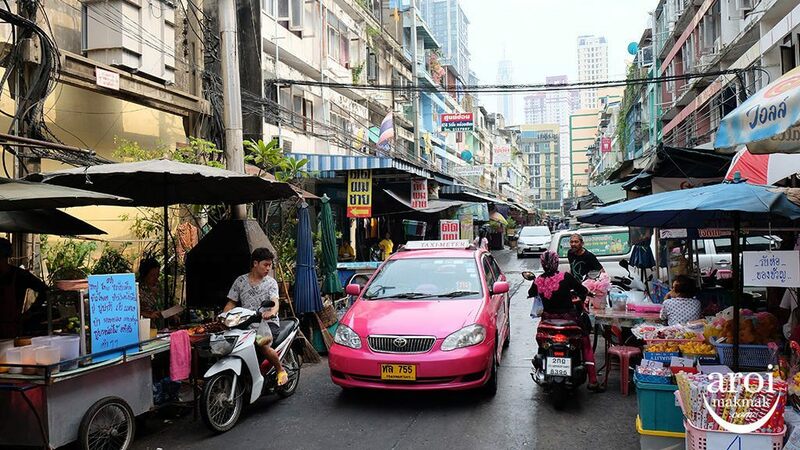 It sort of felt that Bangkok would lose what gave it its soul. For the locals, it might be good news for many because they can now easily walk on pavements without any blockages and the roads would be cleaner. So what’s the “real news”? 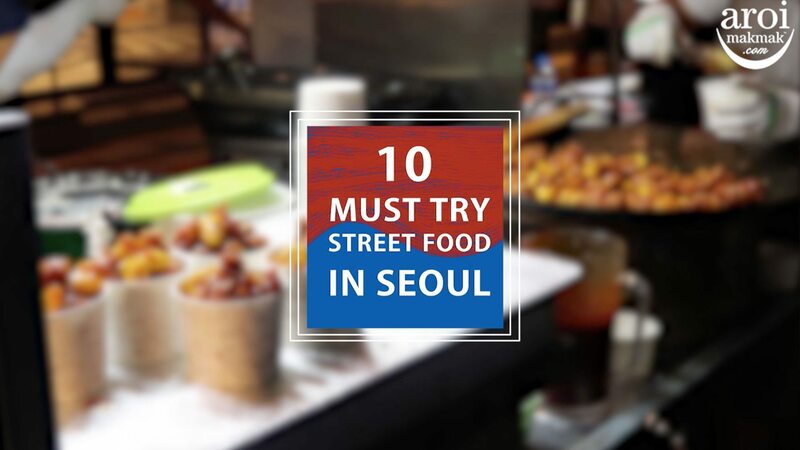 Where To Find Street Food Now? 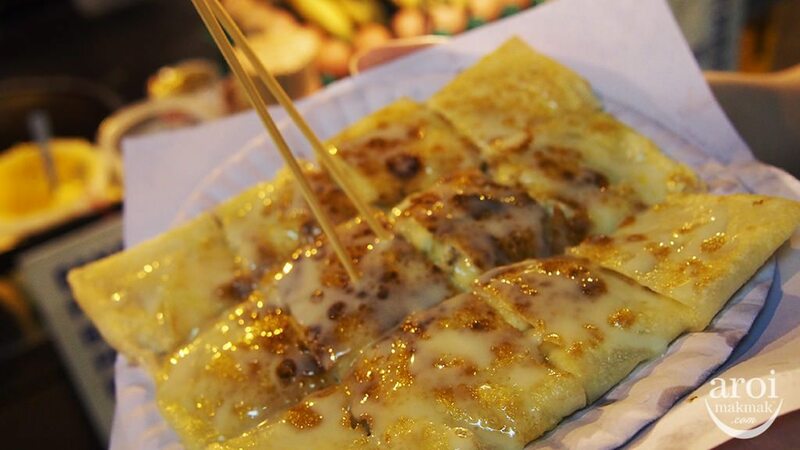 Street Food Not To Be Missed! 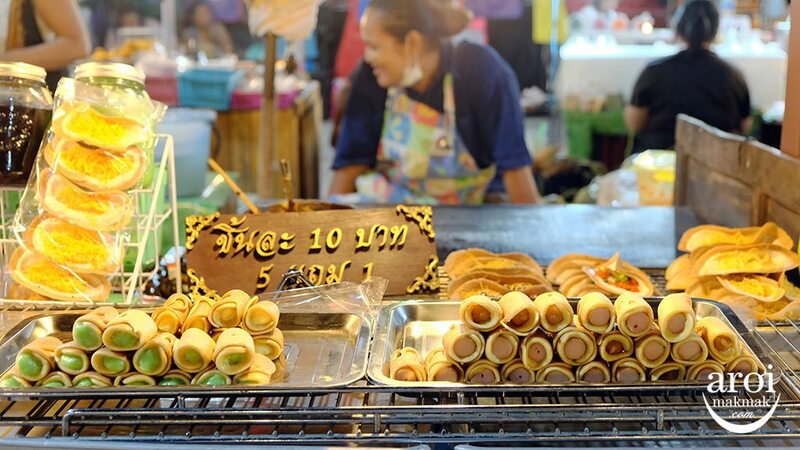 Bangkok, 20 April, 2017 – The Tourism Authority of Thailand (TAT) would like to assure all international tourists and travellers that Bangkok remains the top destination for street food. 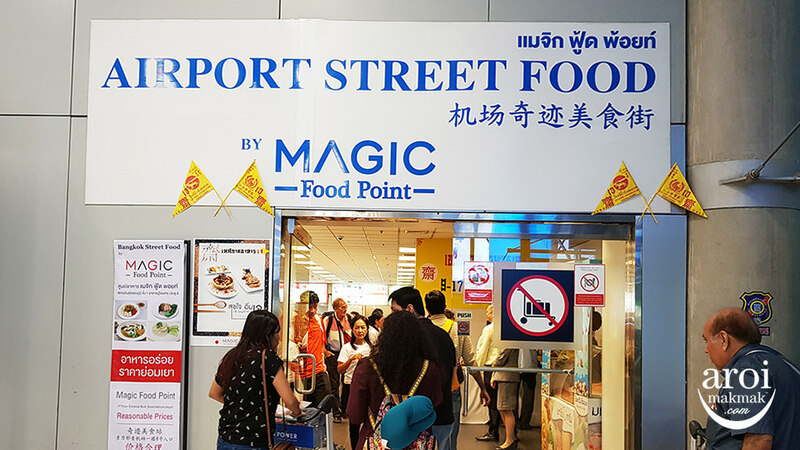 This is in light of recent articles in the Thai and international press, stating that the Bangkok Metropolitan Administration (BMA) is to ban food stalls from Bangkok’s main streets. 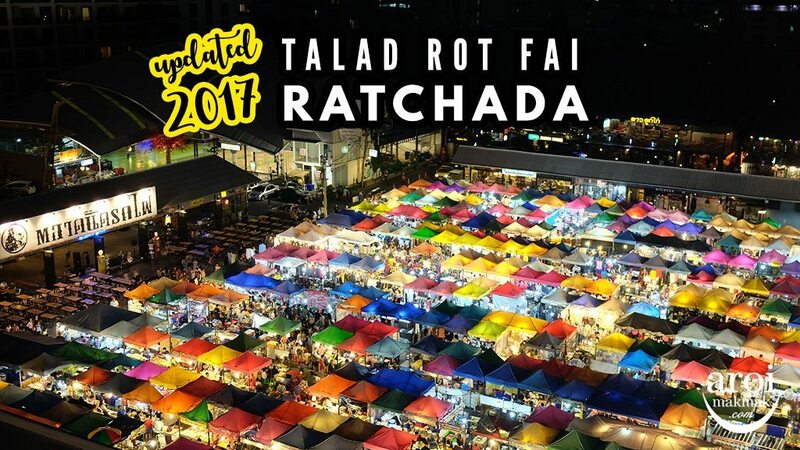 TAT has contacted the BMA and found that while there are measures in place to control food vendors and enforce current regulations, there is no outright ban on the sale of street food. 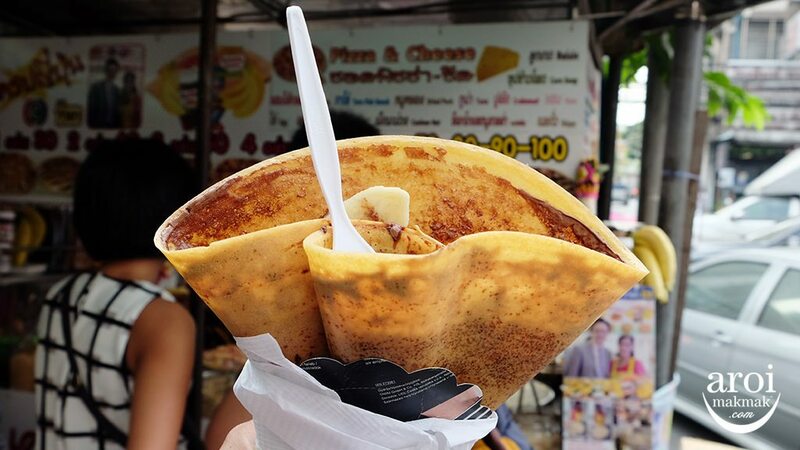 In fact, the BMA appreciates that food vendors are a vital part of the city’s identity and helped Bangkok be listed by CNN as one of the 23 best cities in the world for street food. 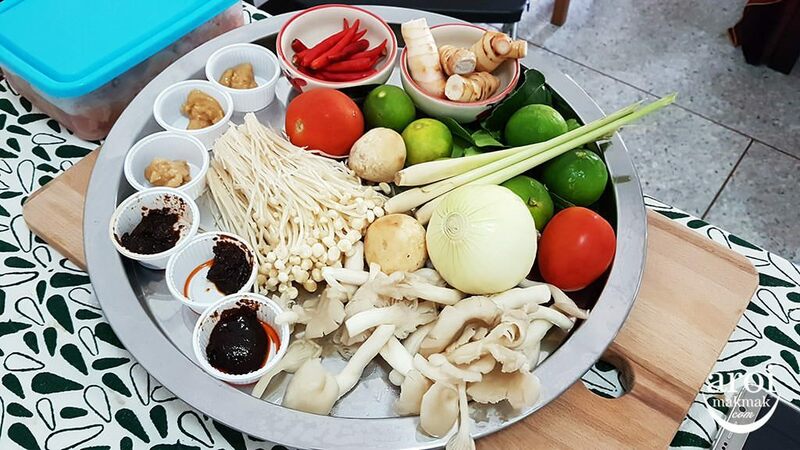 BMA has said that it will be providing support and advice to the city’s street food vendors to help them raise hygiene standards, improve food safety and adhere to proper waste management procedures. 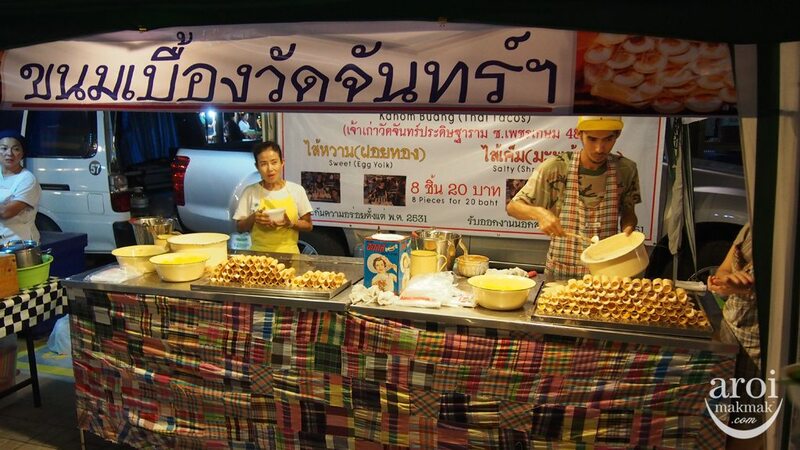 To ensure the safety and convenience of all road users and pedestrians, BMA is enforcing measures regarding sidewalk and road obstructions and is working with the Metropolitan Police Bureau and its Traffic Division, to see that vital walkways are clear of the food carts, chairs and umbrellas used by many street food vendors in the city. 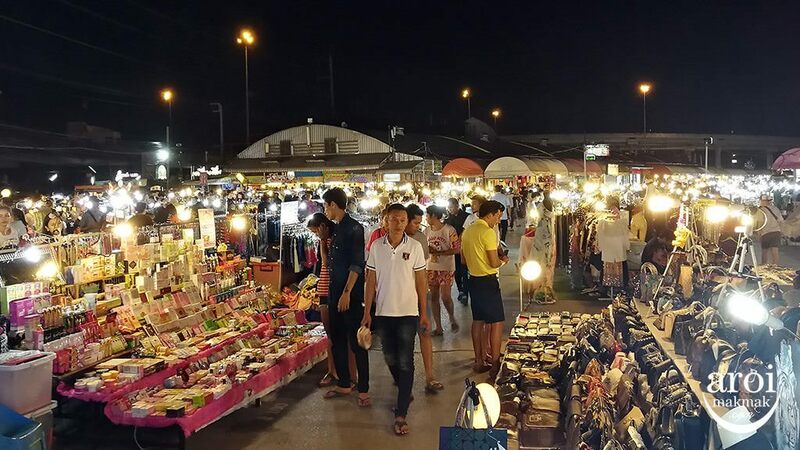 This means that in Bangkok’s busiest areas, vendors have been required to move to designated zones and nearby markets to operate. 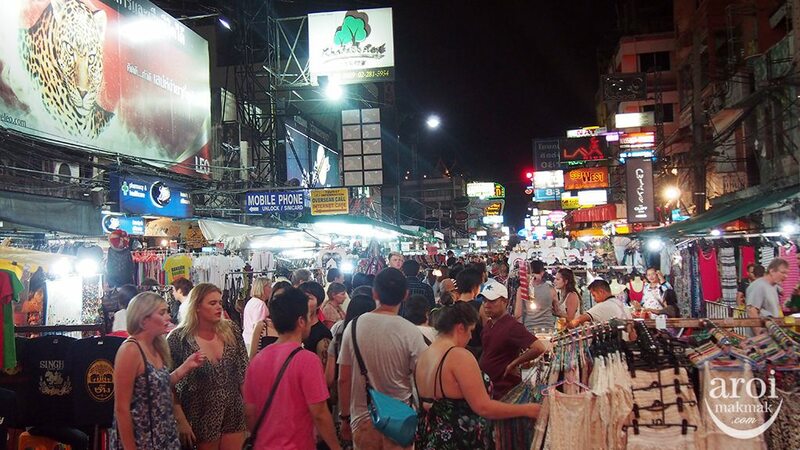 Popular tourist streets such as Chinatown’s Yaowaraj and Khao San Road, will not be affected. 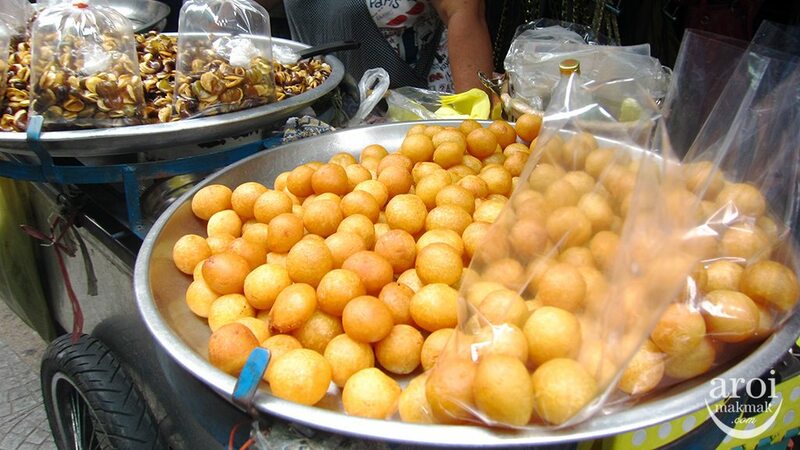 But these areas will receive special attention to ensure international hygienic standards are met by the vendors. 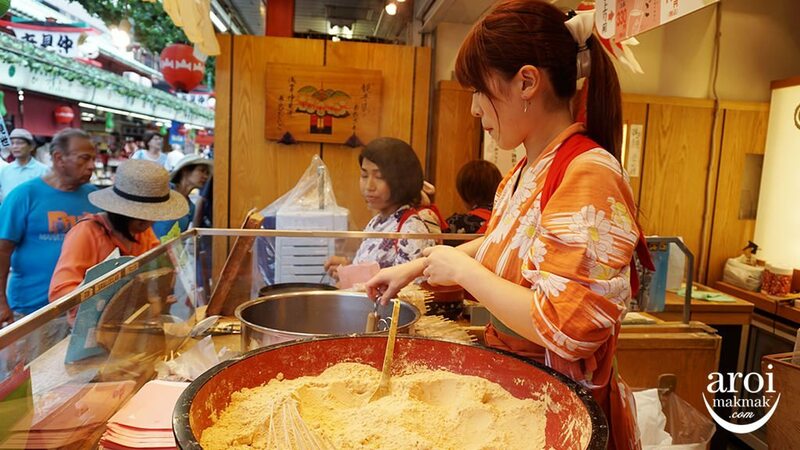 To introduce universal hygienic standards practices for food preparation and service and strictly enforce these measures. To ensure personal attend BMA training programs on food safety and pass tests before they are licenced. 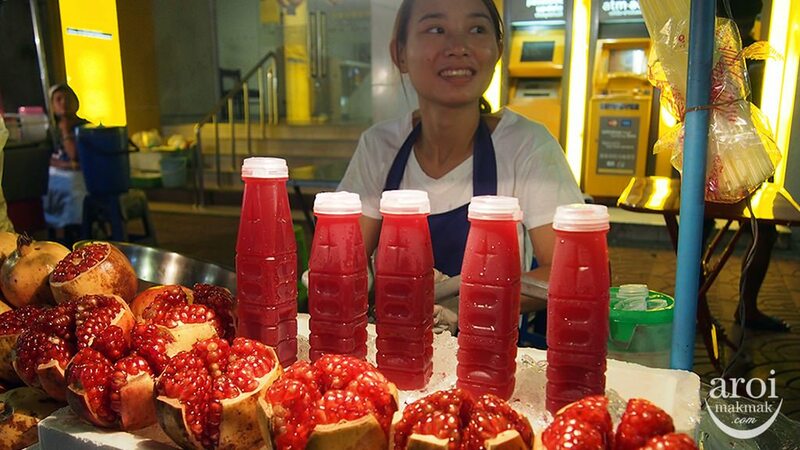 BMA will enforce measures regarding waste management and the cleaning of bowls and utensils used by customers. 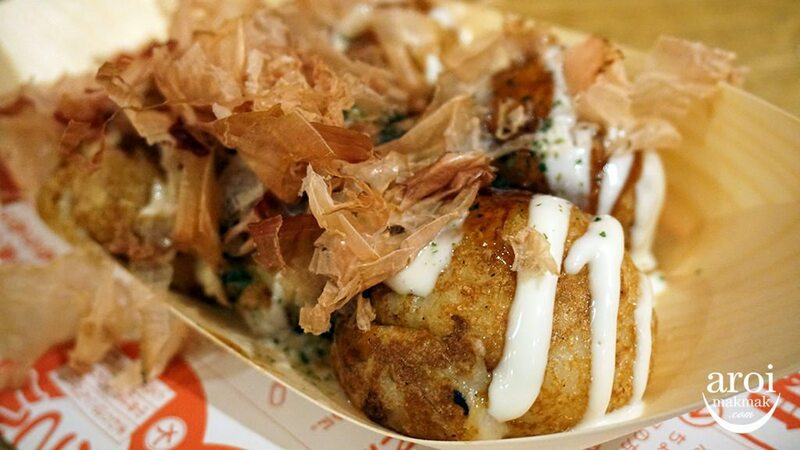 Here are some districts where you can still find some street food around. Do note that they are not open on Mondays because the streets are closed for washing. 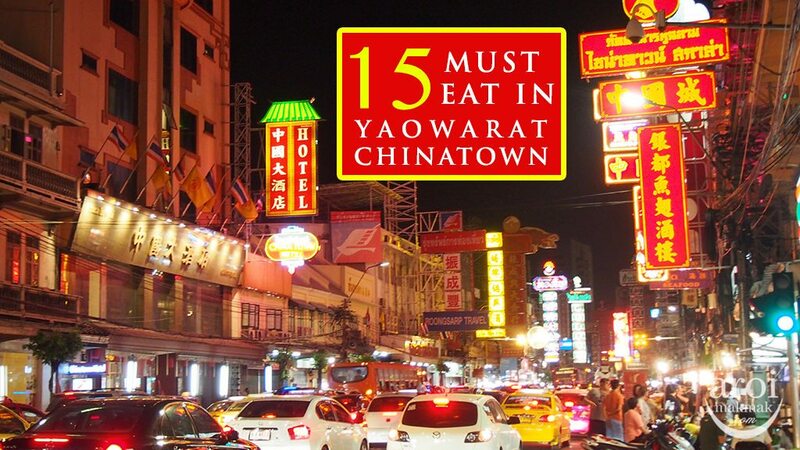 One of our favourite places to get street food now is at Yaowarat because of the variety and the quality. The food there won’t disappoint. 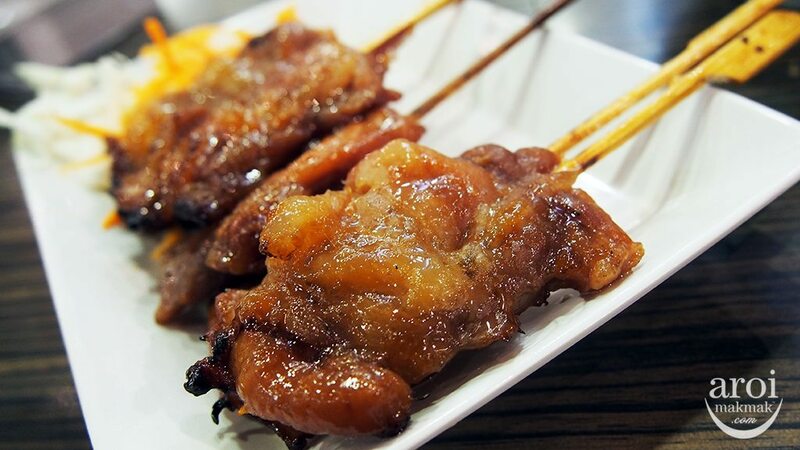 Check out our 15 Must-Eat Food in Yaowarat, Chinatown! 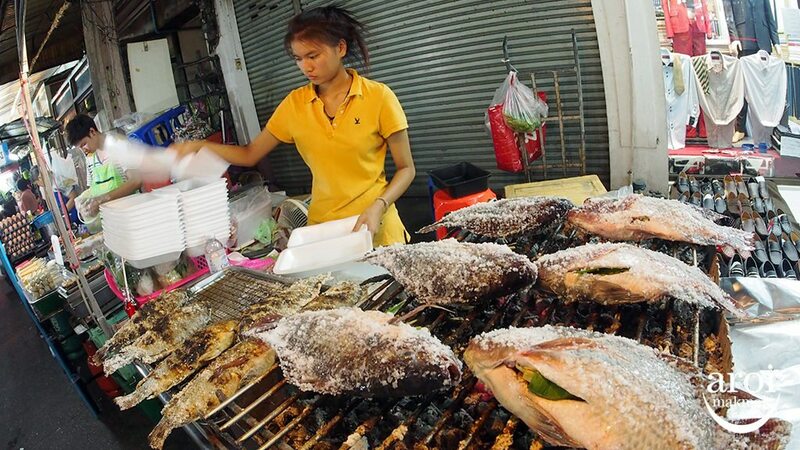 Many street vendors in Pratunam were cleared but on Soi 19 (beside GLOW Pratunam) / Soi Chunladit (near Citin Pratunam), you still can find street food around if you don’t want to eat in your hotel. 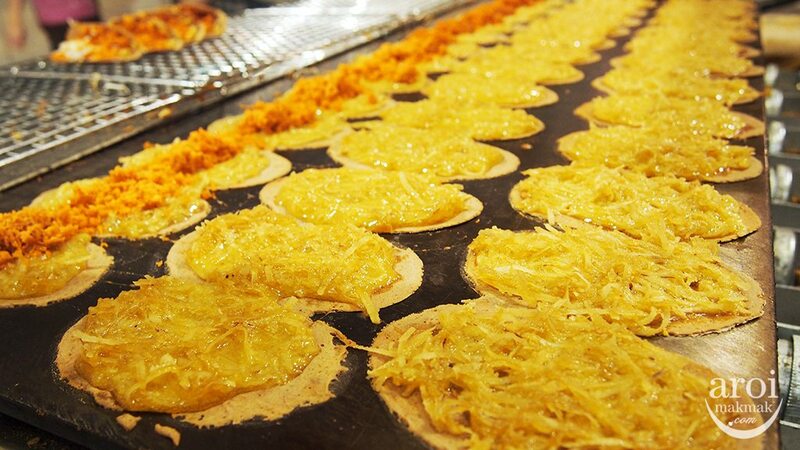 If you are looking for halal street food, this is the place to head to! 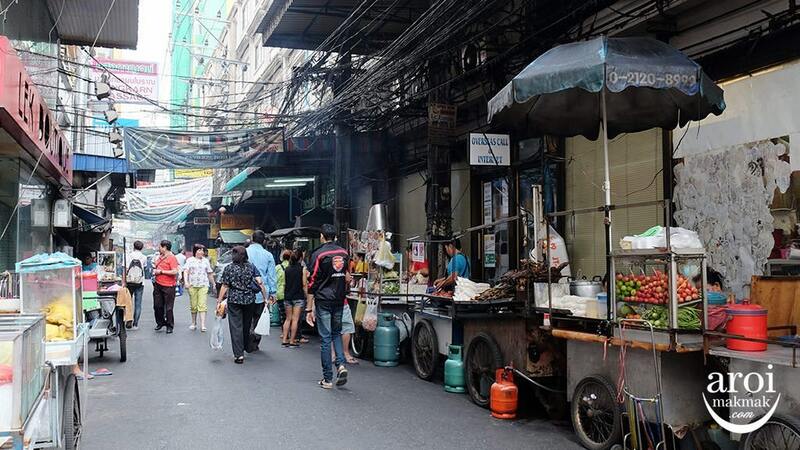 Many office workers head to these areas in Silom for their lunch. 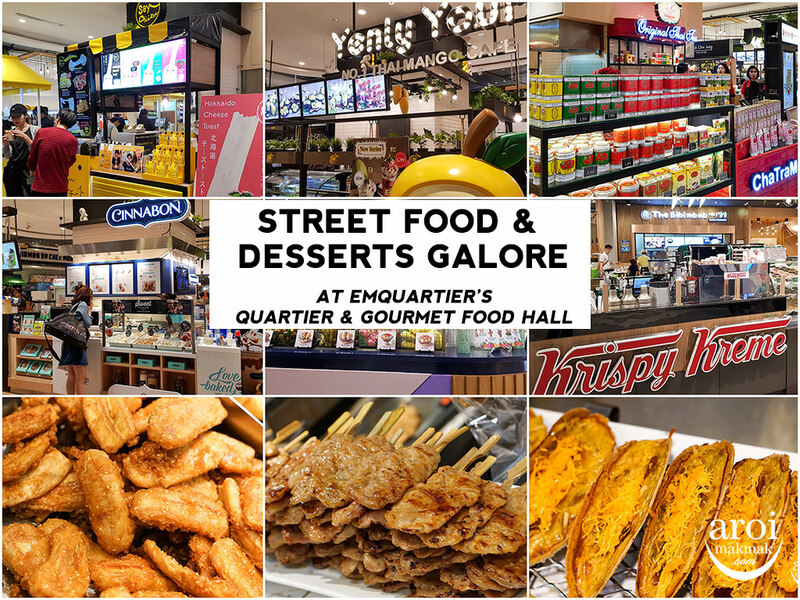 There are designated places for vendors to sell their food, so you still can get some street food too. 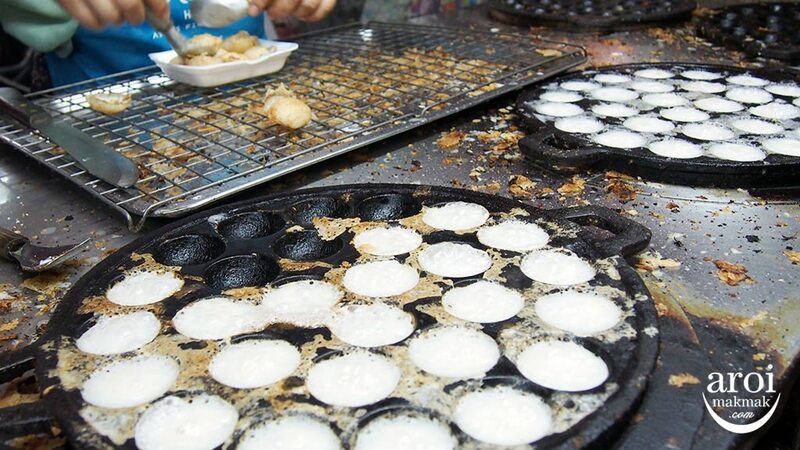 Soi Ari is not really known to tourists but it is well patronized by the locals. It was last mentioned that they will be cleared but for now, they are still around, pending further action by the authorities. This needs no introduction. 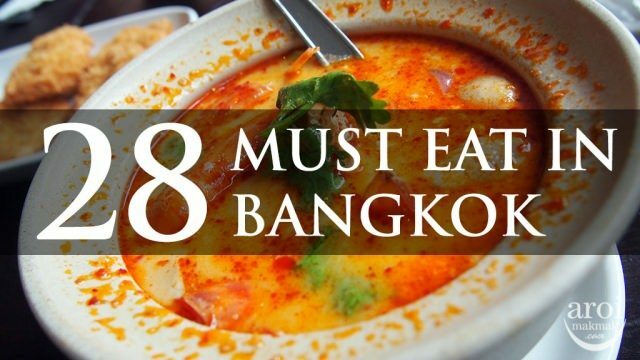 You can eat while you shop along Khao San road. 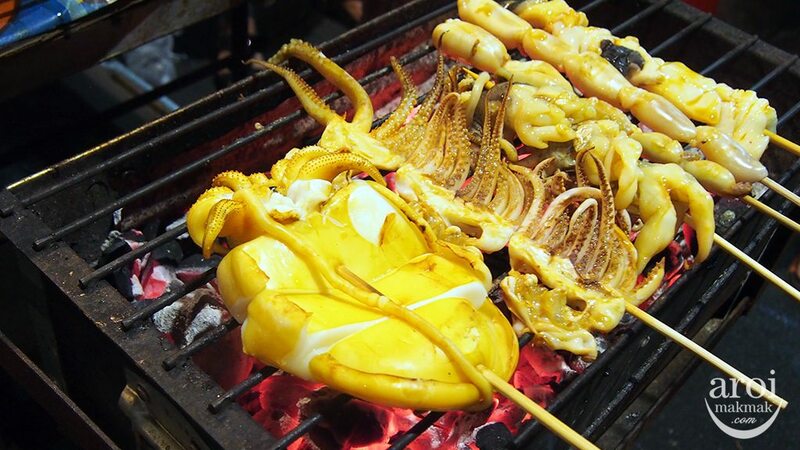 Don’t miss out all these delicious street food when you are in Bangkok. Enjoy while they are still around. 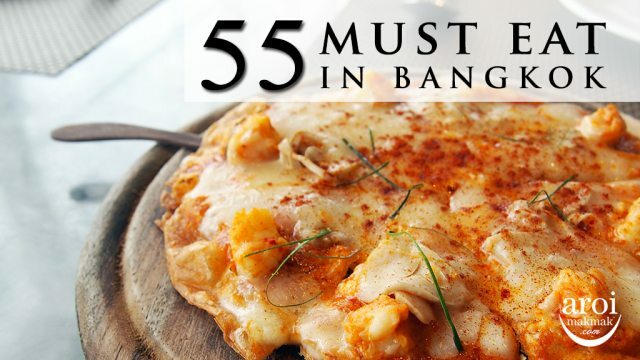 If all these food recommendations are not enough for you, check out the following!